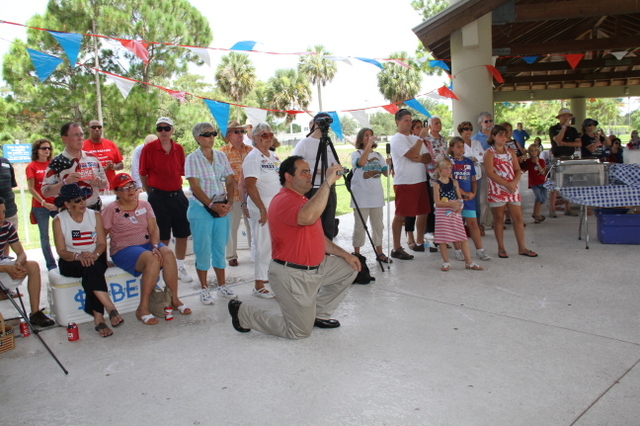 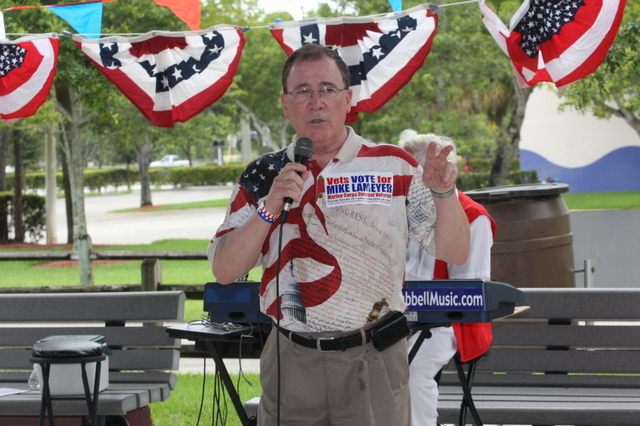 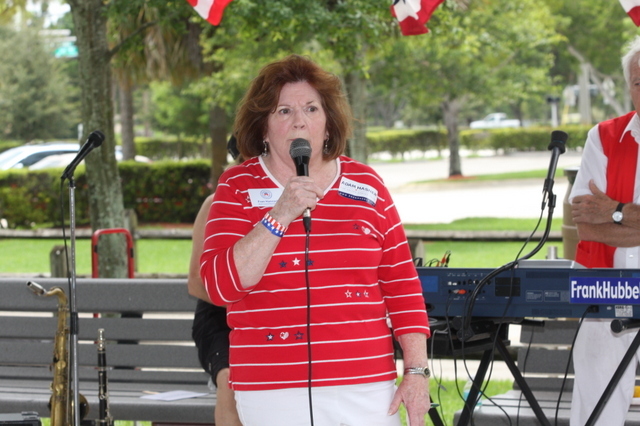 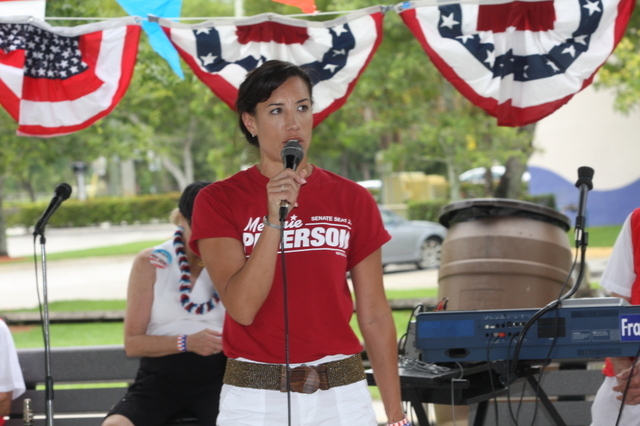 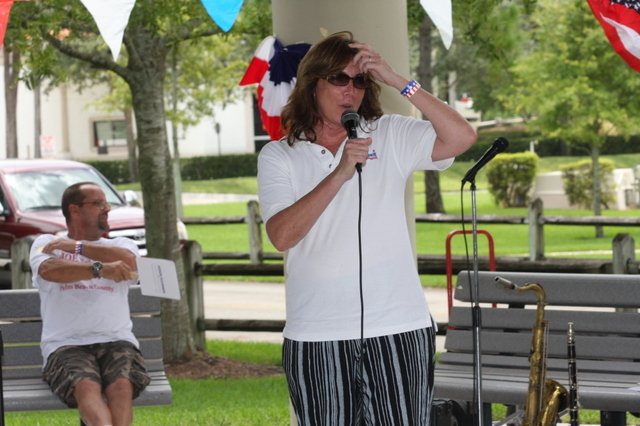 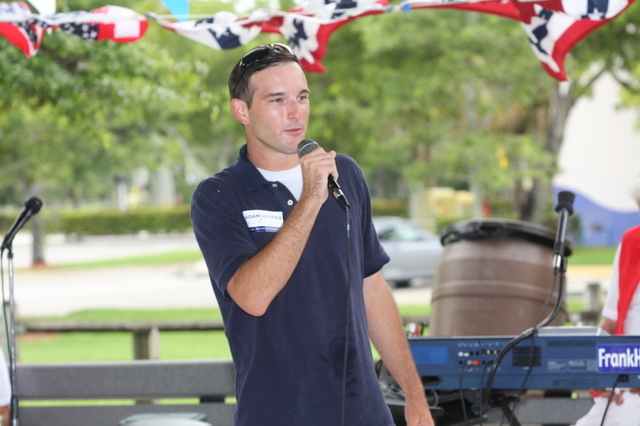 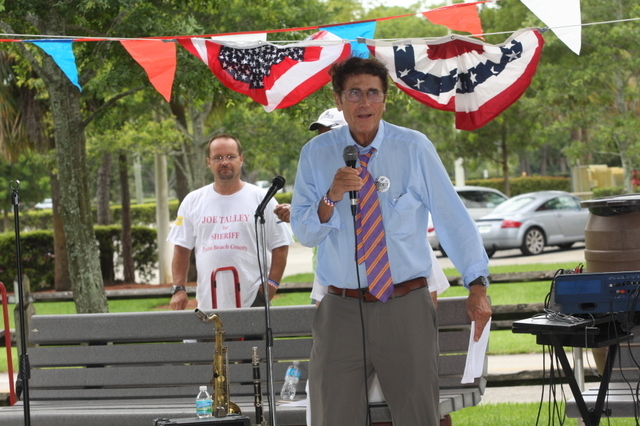 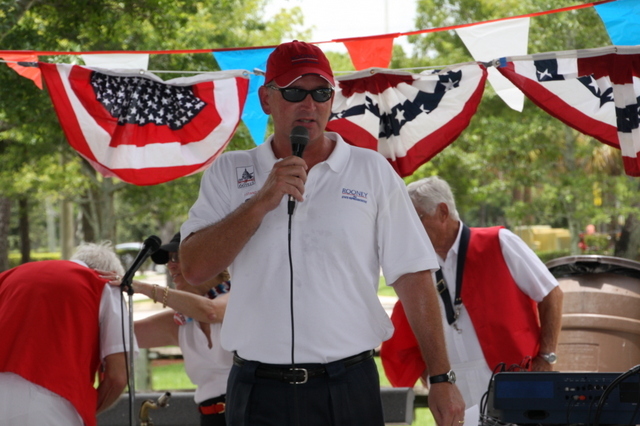 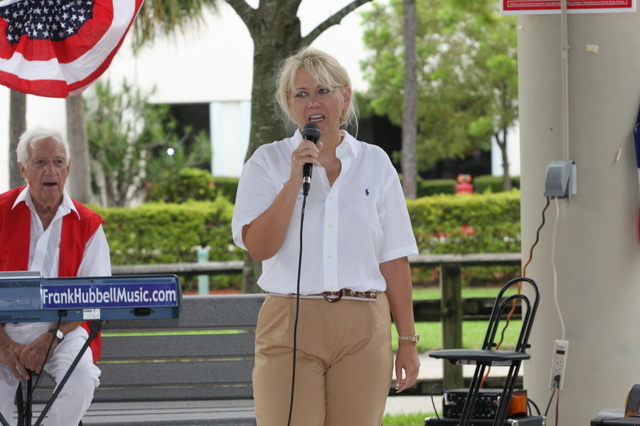 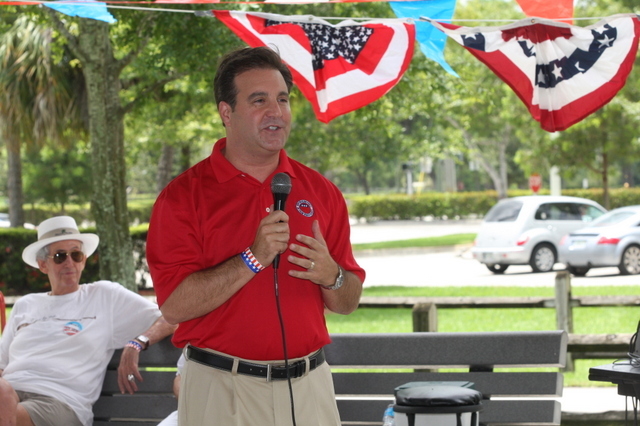 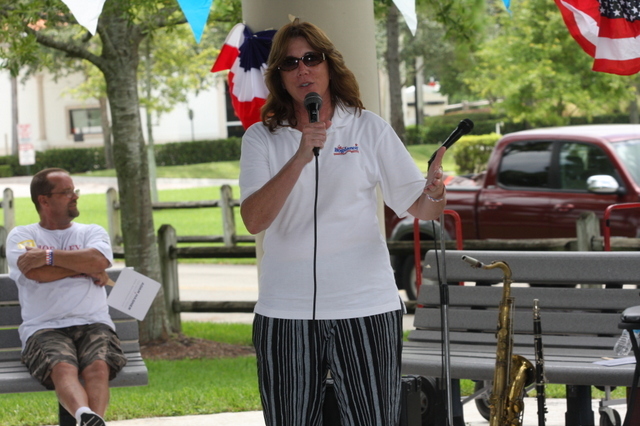 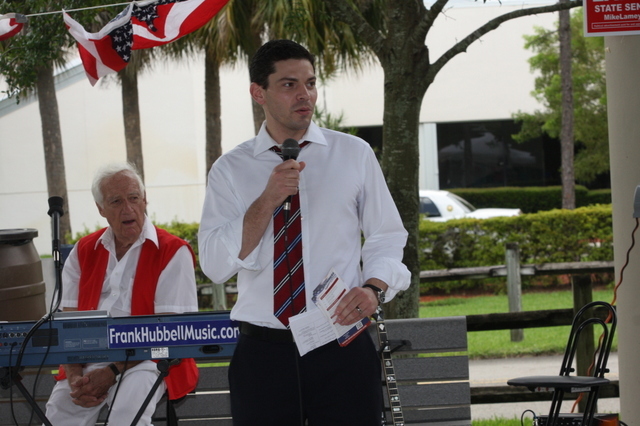 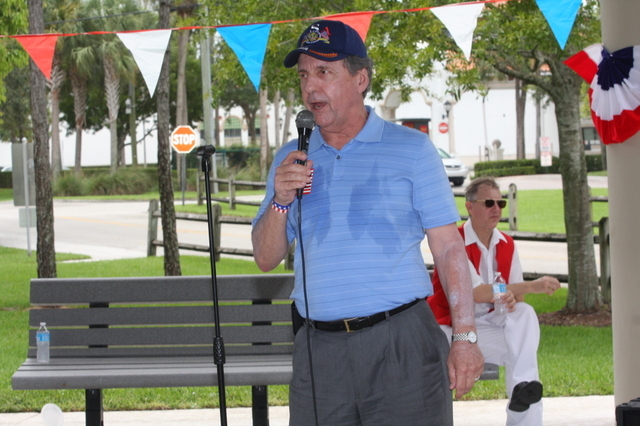 An old-fashioned Republican political jamboree was held on Saturday, July 21, from 12 noon to 4 p.m. at the South County Civic Center (Lawton Chiles Memorial Pavilion), located at 16700 Jog Rd., in Delray Beach, FL. 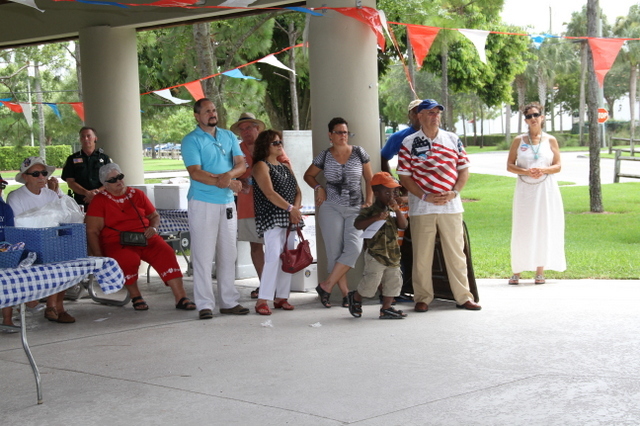 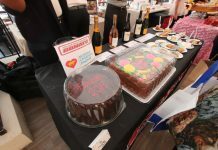 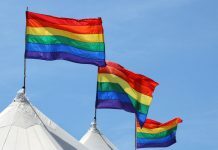 The event included food, music, face painting, as well as speeches from Republican candidates and incumbents who were running for public office. 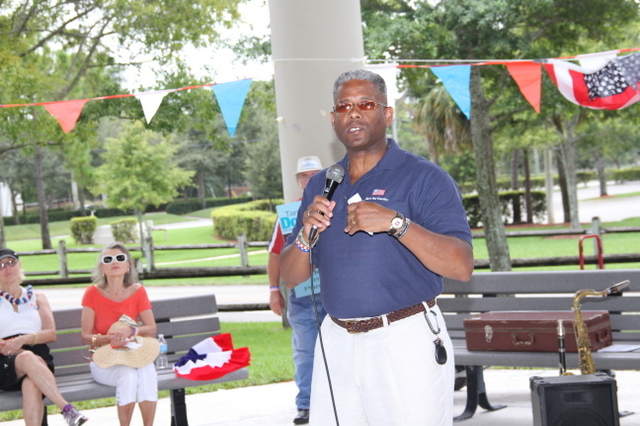 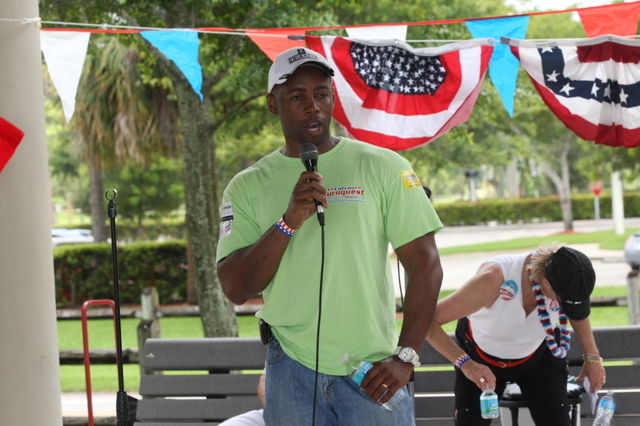 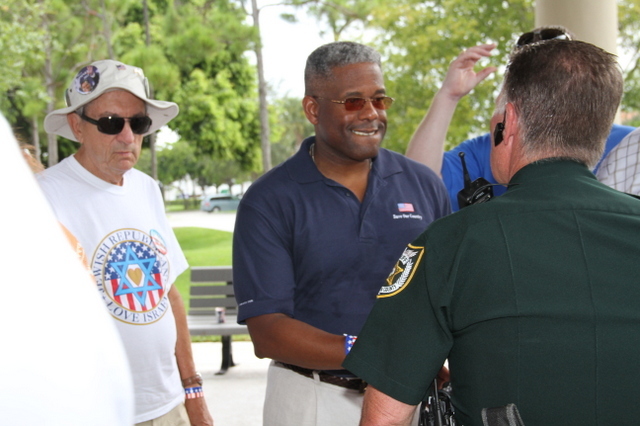 The event concluded with the appearance by Congressman Allen West who is running for a seat in northern Palm Beach County . 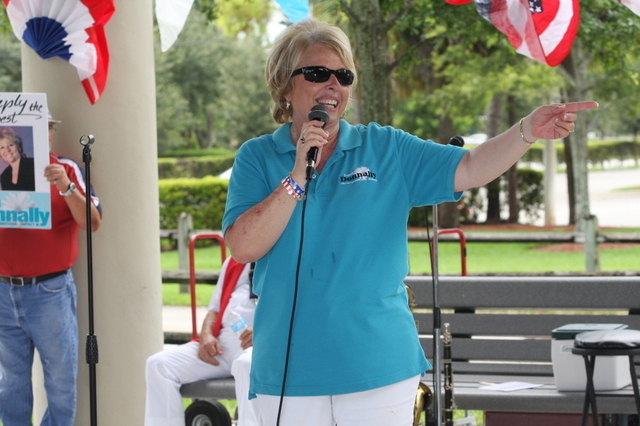 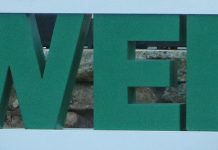 Next articleAugust, 2012 – The Plaza Theatre Conservatory Gets All Shook Up!